I absolutely love all of the new golf related content being produced ahead of and released during Masters week. This 2 minute spot is great, showing the hard work and dedication of one of the young and great golfers, Rory McIlroy….setting the bar from a young age against that of Tiger Woods. Big thanks to NB for sharing this with us. 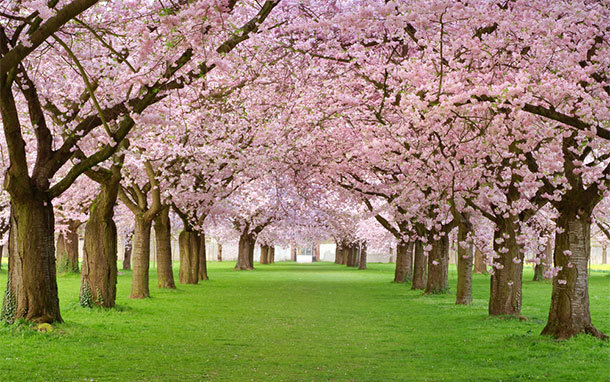 The National Cherry Blossom Festival is a spring celebration in Washington, D.C., commemorating the March 27, 1912, gift of Japanese cherry trees from Mayor Yukio Ozaki of Tokyo City to the city of Washington. Mayor Ozaki donated the trees in an effort to enhance the growing friendship between the United States and Japan and also celebrate the continued close relationship between the two nations. 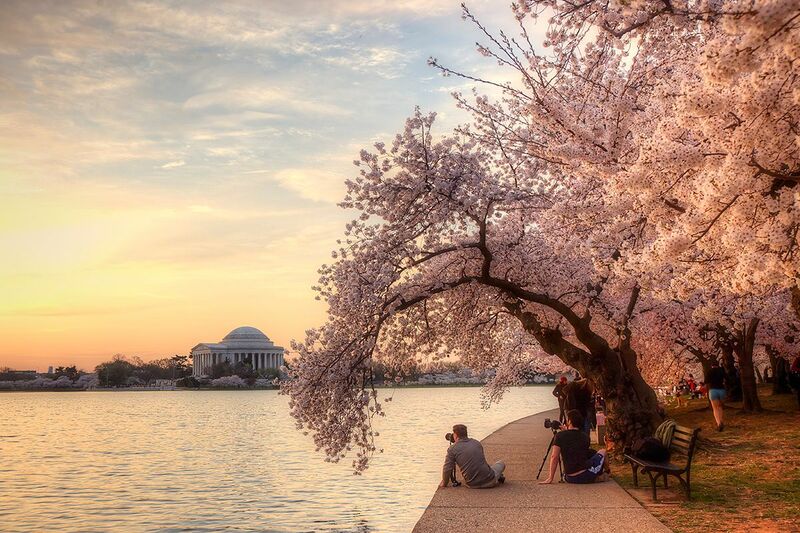 I’m very exicted to travel to the National Cherry Blossom Festival in Washington D.C. this weekend. It will be my first time seeing the nation’s Capitol since I was a little boy, and have desperately wanted to go back since reaching adulthood. 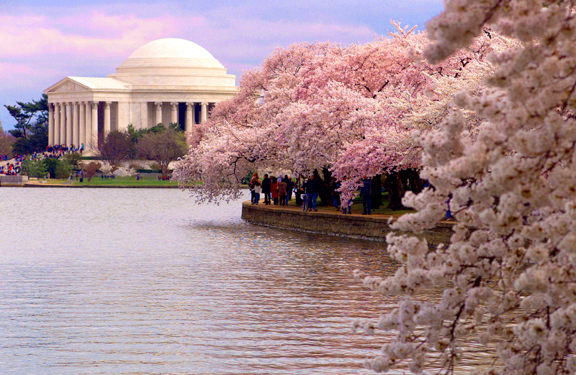 What better time of year to visit than the Cherry Blossom festival (Maybe when a new President is elected?)? 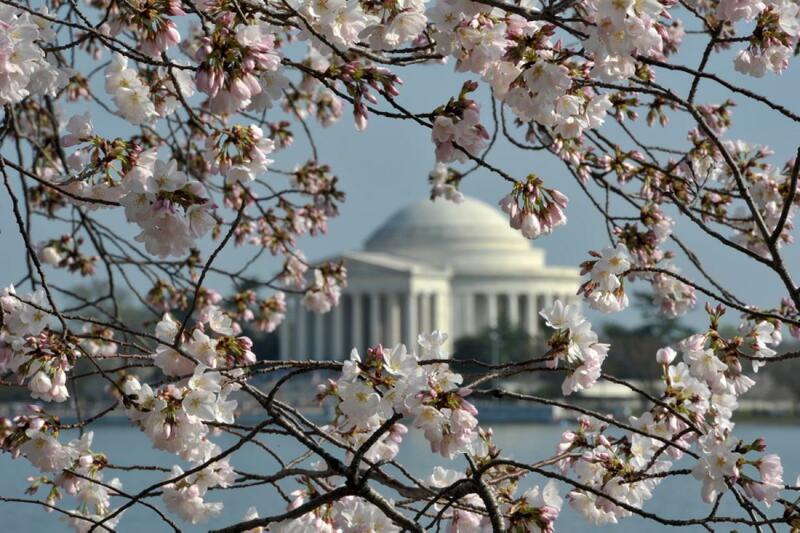 However, there is a good chance that the cherry’s have not started to bloom….which will be disappointing. If that is the case, what are we to do? Who has some suggestions? All day at the Mall? Or venture out to the countryside and explore Mt. Vernon? Tags: America, Cherry Blossom, DCist, Festival, JetSet, Nationa Cherry Blossom Festival, The District, Things to do, Travel, Washington D.C. Math and stats prove that I am very lucky and quite blessed.